Lights On is a Colorado-based company located in Denver, Colorado, specializing in commerical and industrial lighting, retrofits and energy audits since 1991. With our continous growth, we have evolved into a full-service electrical company as well, providing our clients with a one-stop solution for all of their light and electrical needs. Lights On provides our clients with the most advanced and up-to-date products that the lighting industry has to offer. Family owned and operated, we strive to exceed our customer's expectations by providing superior customer serivce and quality products all at a great value. Our lighting technicans are all NALMCO (Internatonial Association of Lighting Management Companies) Certified Senior Lighting Technicians that have over 15 years experience in lighting maintenence, commercial lighting, sign maintenance, retrofits, and new installations. Our fleet of late-model boom trucks can reach to a working height of 50', easily accessing building and parking lot lights. We offer FREE estimates and often same-day service at no additional charge. Lights On is a proud member of NALMCO and an Associate Member of the IESNA (Illuminating Engineering Society). Lights On is also a Qualified Concern HUB Zone company with the SBA (Small Business Administration). These organizations are a valiable resource for the continuing education and promotion of the highest business ethics and practices. 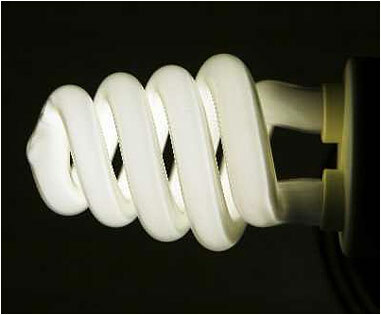 Most companies spend up to 44% of their energy budget on lighting. We'd be delighted to help you spend less. Come see how Lights On can save your company money with lighting upgrades and proper maintenance of your properties.